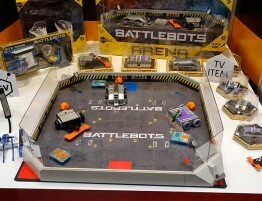 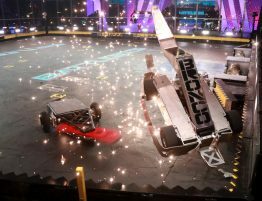 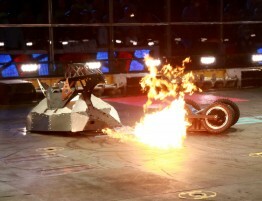 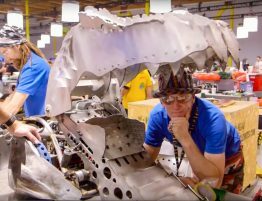 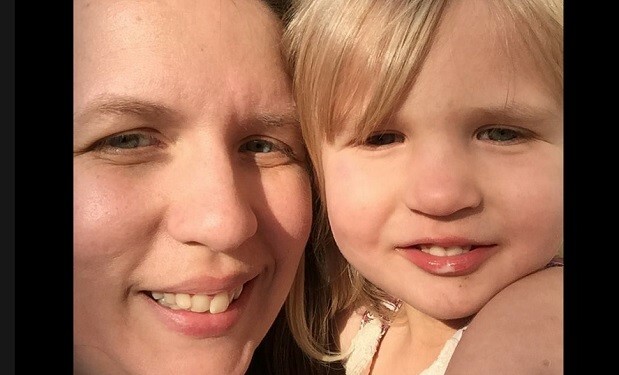 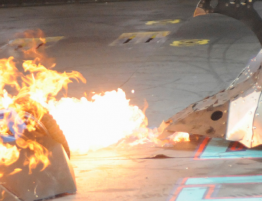 Angie Bamblett is one of the few female engineers who will compete on Battlebots. 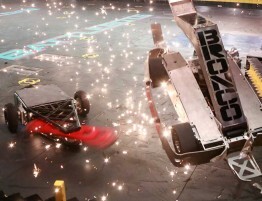 Speaking on behalf of Team Icewave, Bamblett says their battling bot is unique because instead of an electric motor it has a combustion engine. 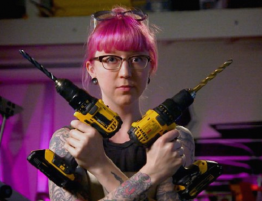 Plus, that five-inch spinning blade should do a lot of damage across any plane.